Give somebody a roar of a greeting with this lion greetings card. 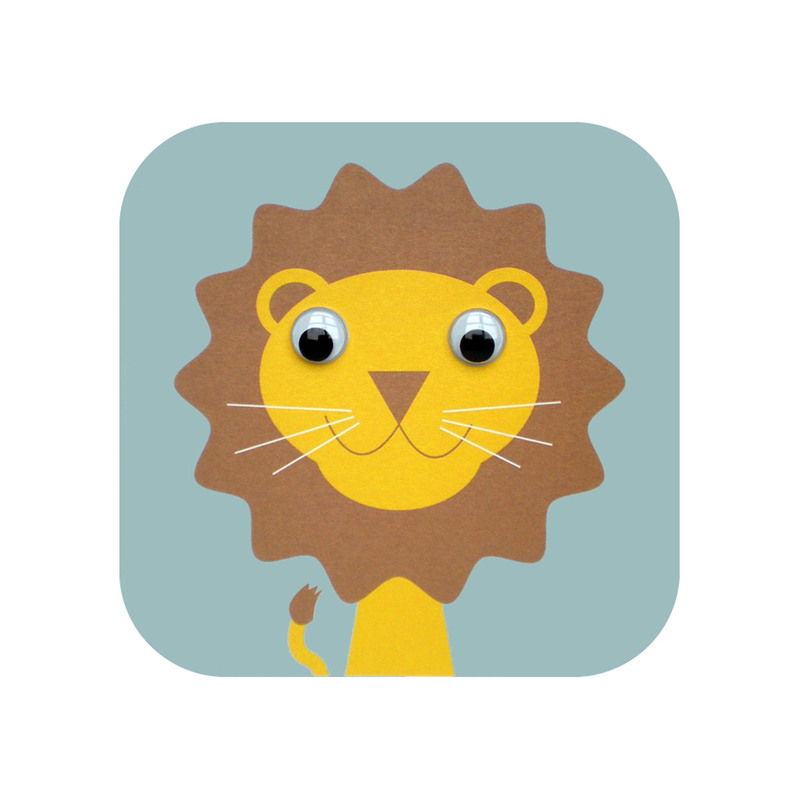 On a light blue background this adorable lion has fun googly eyes that move. The card is blank inside for your own personal message and comes with plain white envelope.